Parking monitoring system Remote car park monitoring. 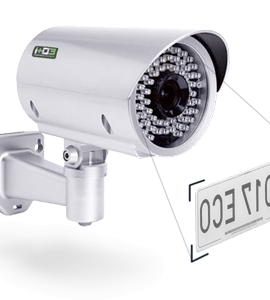 Parking Monitoring System is a parking technology with which you can control and monitor everything that happens in your business. 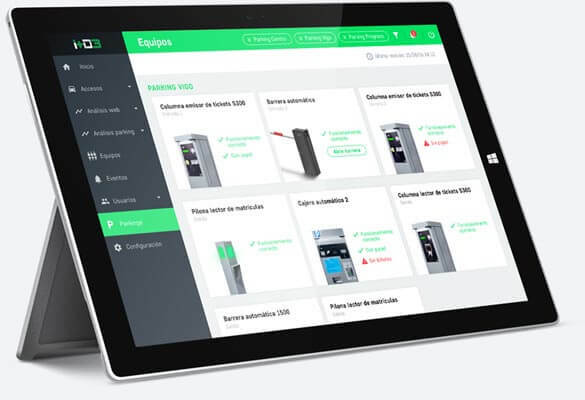 It controls in real time everything that happens in the car park in multiple levels: access control, subscriber management, transactions, billing, level of occupancy, bookings, etc. 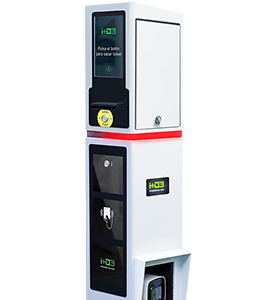 Parking Monitoring System is accessible from anywhere with Internet connection, from computers, tablets and mobile phones. Monitor your parking space wherever you are. Comprehensive control of customers and vehicles. 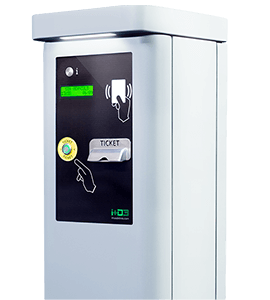 With Parking Monitoring System you will have real time information of all the accesses, exits and payments that occur in your car park. Control of customers by license plate. Classification by day&day, subscribers and bookings. Photography associated to each access. You can manage online all users who use your car park, both those who come eventually as the subscribers. You can optimize the management of your customers and monitor all transactions. All the accesses and transactions are registered in a list, being able to consult the time of stay and its price. 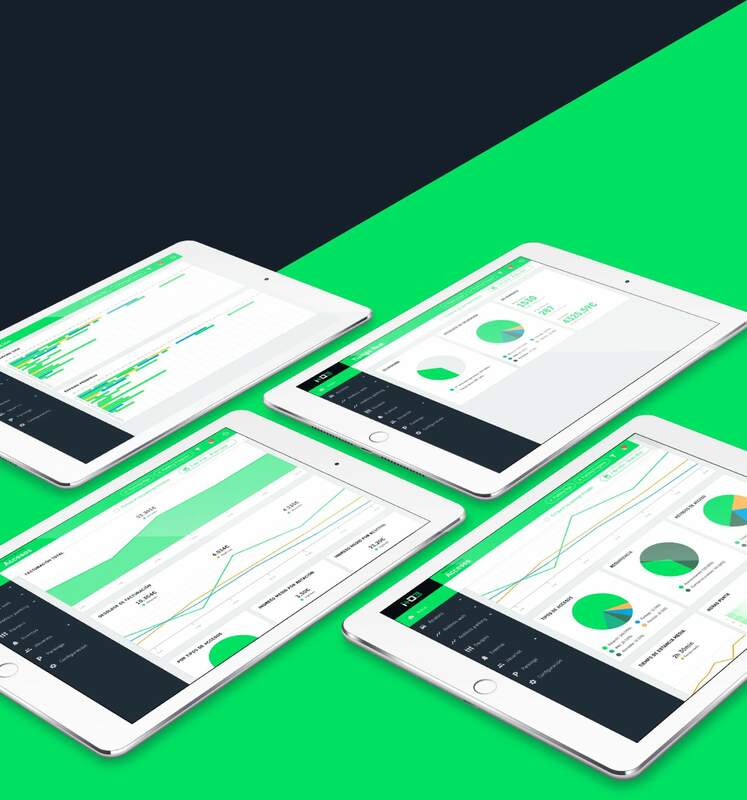 A new type of customer that you can easily manage thanks to our technology. You can offer bookings, subscriptions, multiparking offers and hour packages. You can register, delete or modify subscribers, defining the type (day, night, 24 hours, etc.) and assigning a digital access method, eliminating the controls and the proximity cards. Control the time of each client stay as well as the price that must pay. 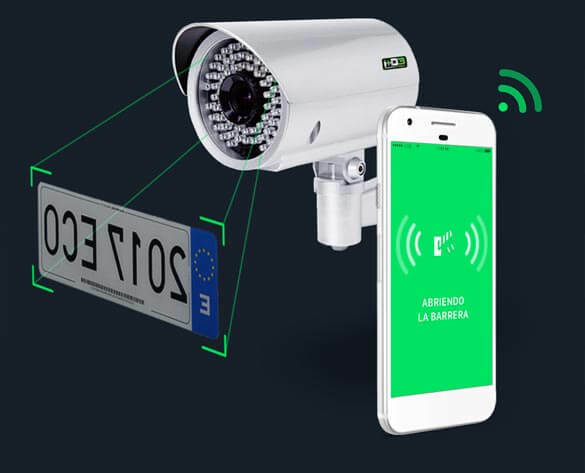 Digital access methods through mobile phone or through license plate will allow you to keep your customers loyal, offering a service that is much more comfortable and adapted to the new needs. From the control dashboard, you can assign each user a type of digital access. 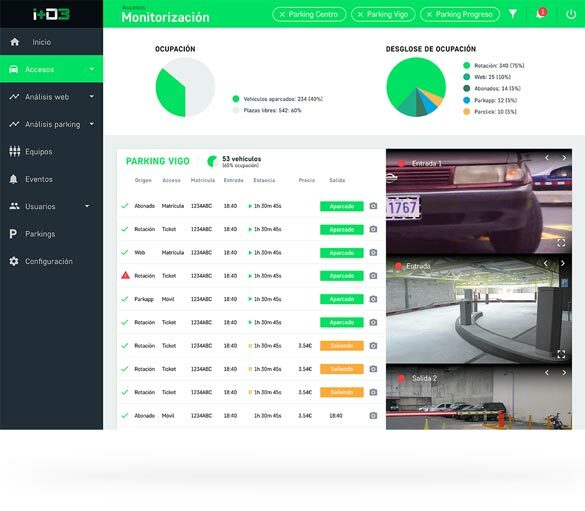 Thanks to Parking Monitoring System, you will be able to monitor exhaustively everything that happens in your car park and study the evolution of the business. 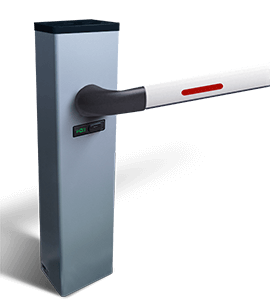 Check the attendance in your car park, number of accesses, billing, recurrence of your customers or occupation, among others. 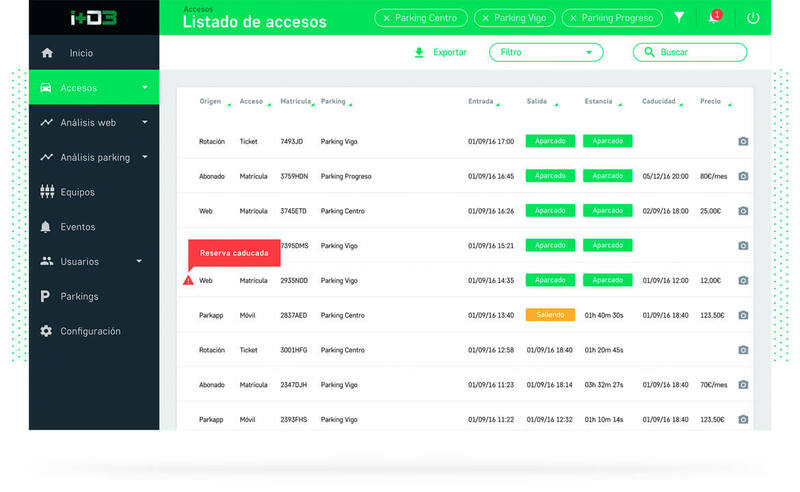 From Parking Monitoring System you will be able to check multiple statistics of the booking website that we realize, useful to know the evolution of your business and its performance. 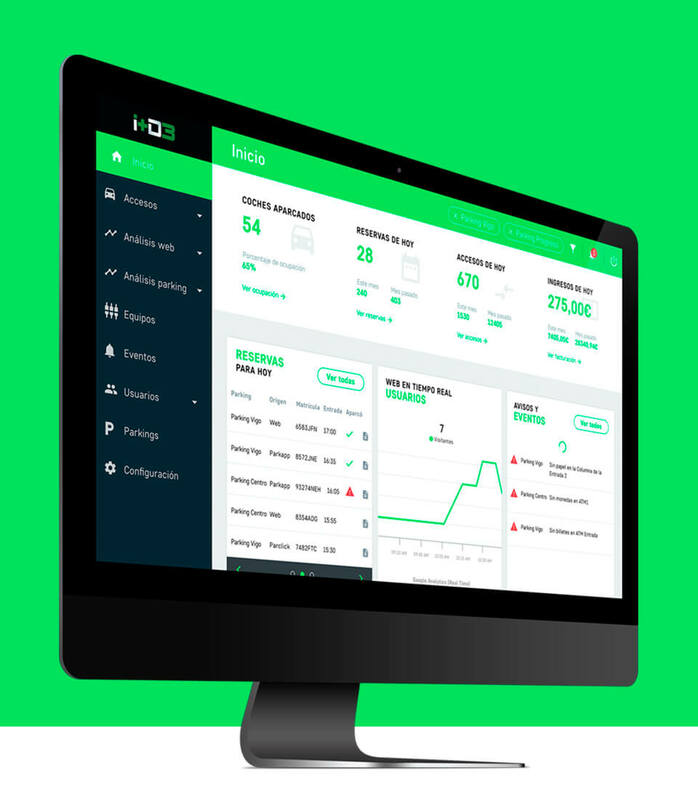 Check the number of bookings you receive, the income, number of visitors to your website or the money you invest in online advertising and its profitability. All the equipment installed in the car park (barriers, cameras, ATMs …) are connected to the dashboard, allowing to check their operating status and receive warnings when something goes wrong. The control dashboard also allows you to open the barriers remotely.